Who doesn't love Steph Tisdell? 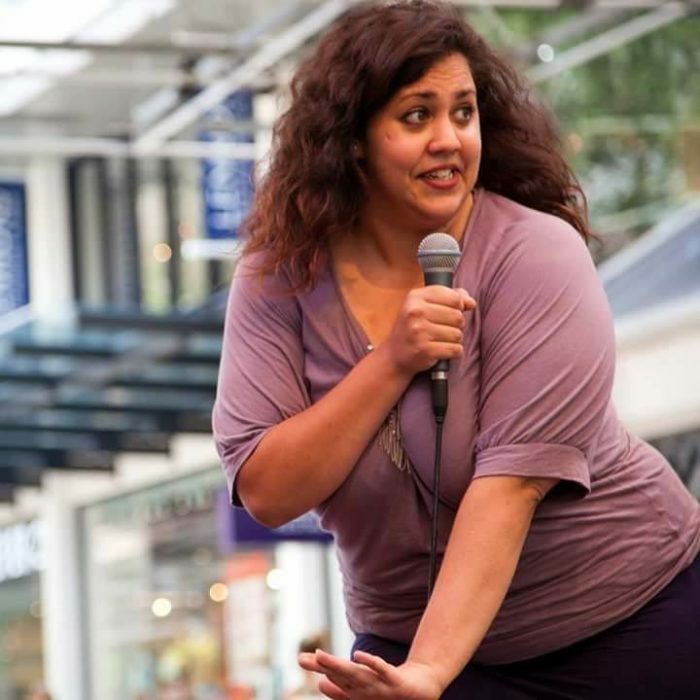 Steph Tisdell is a major up-and-comer in the Australian Comedy Scene. After cutting her teeth in the UK and winning the Deadly Funny National Grand Final in 2014, Steph has been collecting awards and accolades wherever she goes and building an impressive TV, radio and print credit list most recently having appeared on ABC’s Comedy Up Late and Tonightly. 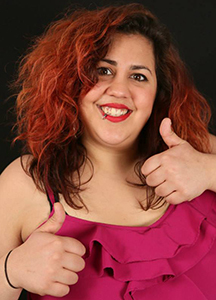 2018 has been a huge year for Steph, she toured Australia with the Aboriginal All Stars and Melbourne International Comedy Festival Roadshow and debuted her first solo show “Identity Steft” at Adelaide Fringe Festival, where she won the weekly award for best emerging talent, and The Melbourne International Comedy Festival where she was nominated for the illustrious Best Newcomer Award. 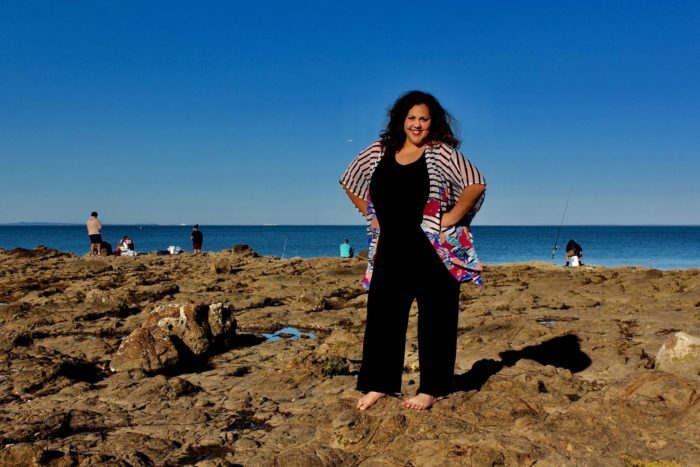 Steph is a proud Indigenous woman and is making a fast rise as one of Australia’s funniest Aboriginal comedian’s putting her in a unique position to encourage other Aboriginal artists to come forward and showcase why they’re the funniest race in the world. She has a background in social sciences and a huge passion for Aboriginal rights and advocacy, Steph loves to talk about her experiences as a Ydinji woman and what her culture means to her. Steph’s mission first and foremost is to empower those around her, using comedy as a way to observe the world, finding the funny in heartbreak is an important tool for everybody. After all, comedy is just tragedy plus time. With a magnetic personality and quirky stage presence that skips between gleefully playful to biting political satire, Steph’s comedy is vulnerable, real and insightful. Her witty observations challenge stereotypes in nonoffensive and hilarious ways. Watch Steph Tisdell right now.